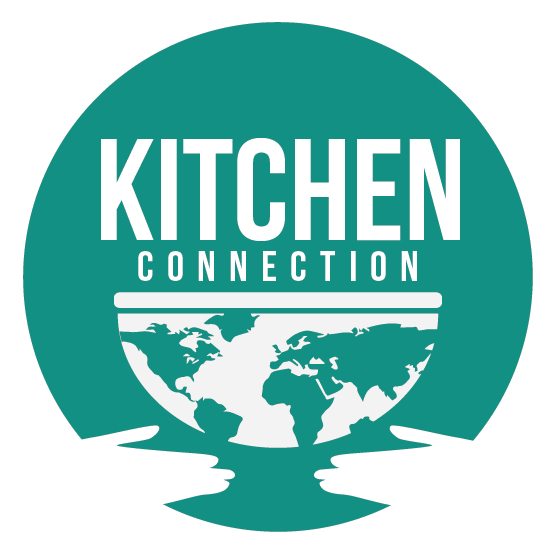 Kitchen Connection - Kitchen Connection Goes to: Peru! Being on the coast of Peru, explorers will experience subtropical weather with very little rainfall. The Andes mountains are more of a cool-to-cold climate with rainy summers and very dry winters. La Festival del Gastronómico del Gato is an annual tradition in La Quebrada that commemorates the arrival of Spanish settlers who were forced to eat cats when they first arrived in Peru. Although recently banned, celebrations included barbecuing and consuming at least 100 cats. With the Peruvian Amazon covering 60% of the country, visitors should go to Iquitos and feed a baby manatee, visit Pilpintuwasi Butterfly Farm, try blow darting, see the big cats at Quistococha Zoo, and much more. Lomo saltado is a popular, traditional Peruvian dish. It’s a stir fry that typically combines marinated strips of sirloin with onions, tomatoes, and French fries which is also served with rice. Anticucho is a meat dish that originated in Peru but spread and became popular throughout many countries in South and Central America. Causa is one of the most popular dishes along Peru’s coast, including Lima. Besides being delicious, the traditional causa is fairly economic and easy to prepare. It includes potatoes with local spices (remember all the potatoes here in Peru? ), tuna from the ample Pacific Coast, and Peru’s plentiful supply of avocados. There are many variations both in the purée and in the fillings. Culture: Peru is best known as the heart of the Inca empire, but it was home to many diverse indigenous cultures long before the Incas arrived. National Dish (es): If Peru had an official national dish, it would probably be the preparation of raw fish marinated in citrus juice, known as ceviche. National Drink(s): The Peruvian pisco sour uses Peruvian pisco as the base liquor and adds key lime (or lemon) juice, syrup, ice, egg white, and Angostura bitters. 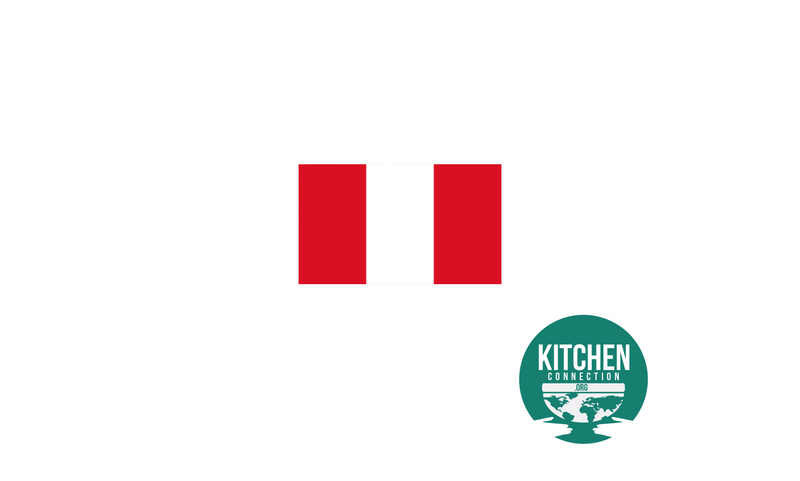 - Independence Day: Classic dishes, such as Lomo Saltado and Quinoa Stew with cheese and chili, and Yucca Cakes help to celebrate everything Peru has to offer. - Christmas: Roast turkey or pork, sometimes replaced by chicken or duck, is the absolute centerpiece of the celebration. There is always a huge bowl of salad and baked sweet potatoes topped with marshmallows. Quince puree is also brought to the table. Fun foodie facts: About 65 million guinea pigs are consumed in Peru every year and Peru grows over 55 varieties of corn. Consumers can find corn in colors ranging from yellow to purple, white, and black. Ancient Peruvians used corn for bartering and as a form of currency as well as food.